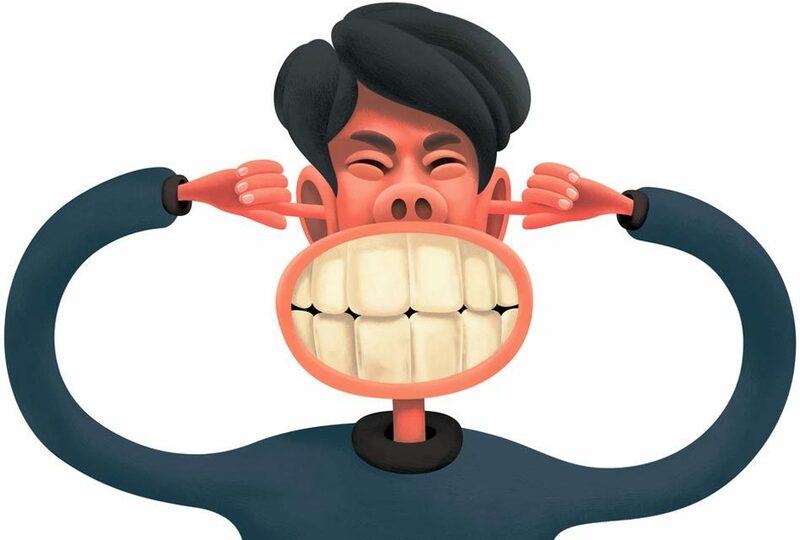 Bruxism (or teeth grinding) is an anomaly where the implicated person grinds his or her teeth. 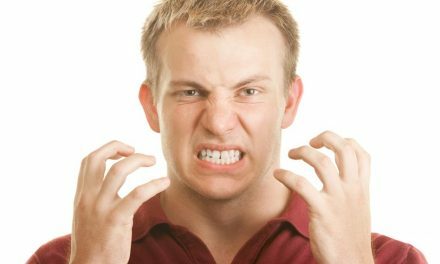 Bruxism occurs in most people, but is often negligible, or occasional, and does not affect someone’s health. 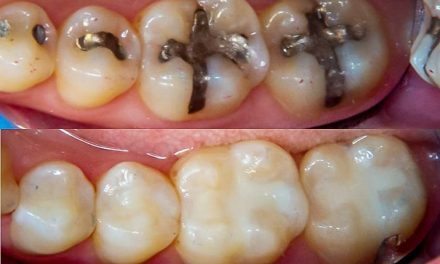 But when tooth grinding becomes more frequent, it may set off significant complications, leading to severe damage towards the jaws and teeth. 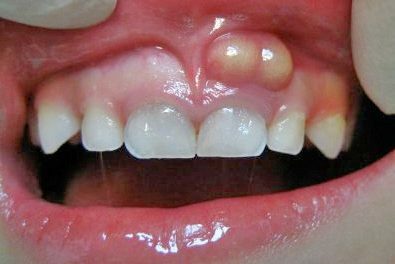 Chronic teeth grinding can be very harmful for someone’s oral health. If you have been grinding your teeth for years, your teeth can either wear out or fracture, with the risk of eventually losing them if no treatment is done. When your teeth are fractured or worn out, treatments such as crowns, bridges, root canals or implants may be necessary. Severe bruxism can not only harm your teeth, but could also damage your jaws. If not treated, this problem can lead to a partial loss of hearing, affect the temporo-mandibular joint (TMJ), or even change the appearance of the face. 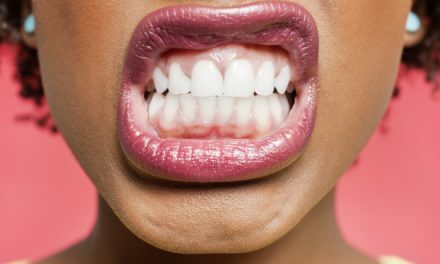 PreviousPourquoi le grincement des dents est-il mauvais? NextEst-ce que les gens qui ont eu une crise cardiaque doivent prendre des précautions avant un traitement dentaire?